Read a statement from the National Apartment Association (NAA) and the National Multifamily Housing Council (NMHC) in response to President Donald Trump’s State of the Union address. WASHINGTON, D.C. – Statement from the National Multifamily Housing Council (NMHC) and National Apartment Association (NAA) in response to President Trump’s State of the Union address. “NMHC and NAA applaud President Trump’s focus on economic growth and job creation, especially through regulatory reforms, ongoing revisions to the tax code and reinvestment in infrastructure. Thirty-nine million Americans call apartments home and the industry supports 12.3 million jobs. “Housing affordability is a growing challenge for families across the country. Lawmakers of all stripes are increasingly focused on how to best work to solve the housing affordability crisis. NMHC/NAA stand ready to partner with them at all levels of government to foster policies that encourage the building of housing at all price points. Research has found that regulatory barriers account for an average of 32.1 percent of rental housing development costs – driving up costs to create adequate housing options. NMHC/NAA will continue to advocate for a reduction of unnecessary obstacles to the creation of more housing and preservation of existing apartments. For more than 25 years, the National Apartment Association (NAA) and the National Multifamily Housing Council (NMHC) have partnered on behalf of America’s apartment industry. Drawing on the knowledge and policy expertise of staff in Washington, D.C., as well as the advocacy power of 150 NAA state and local affiliated associations, NAA and NMHC provide a single voice for developers, owners and operators of rental housing industry. Apartments and their 39 million residents support more than 12 million jobs and contribute $1.3 trillion to the economy. 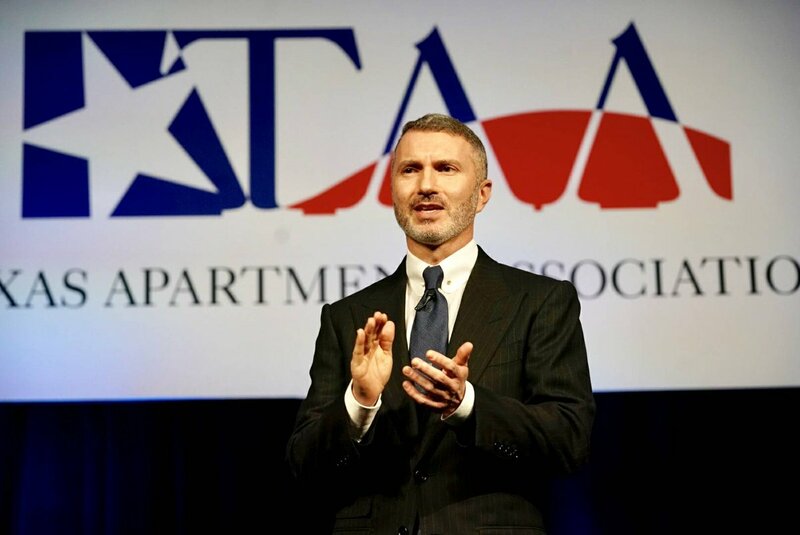 The Texas Apartment Association and its 24 affiliated local associations are affiliated with NAA.